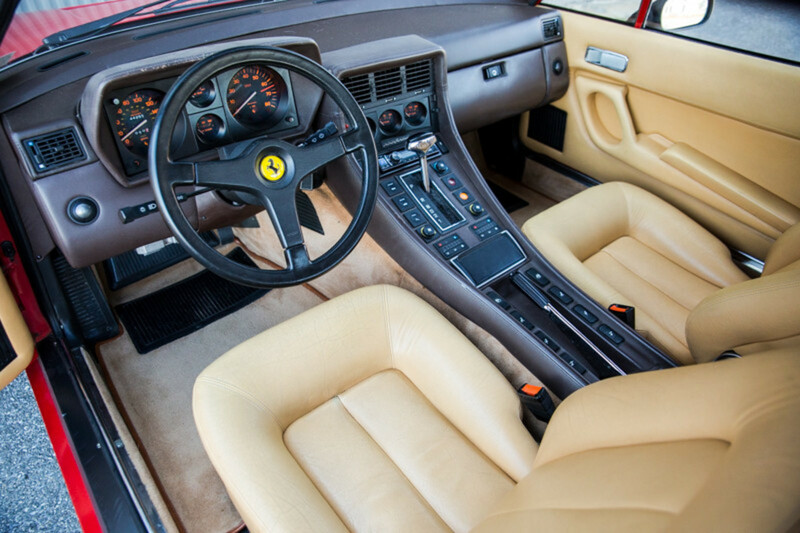 Or about the price of a BMW 5-Series. 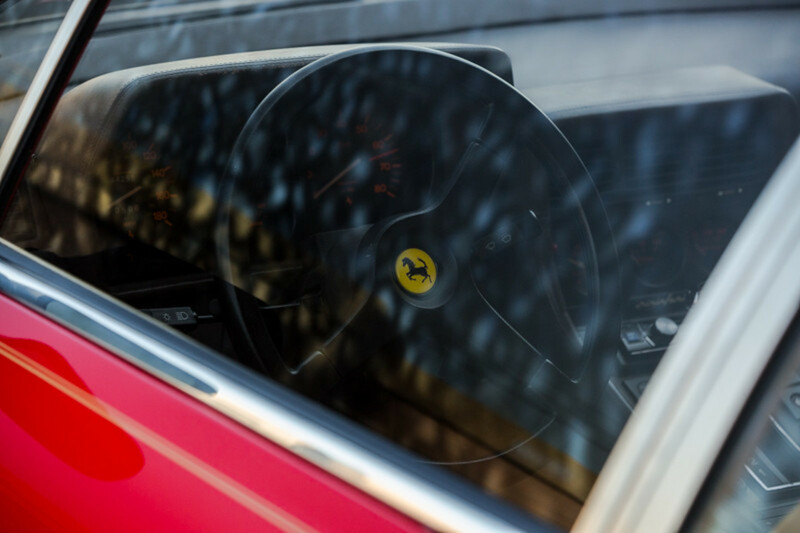 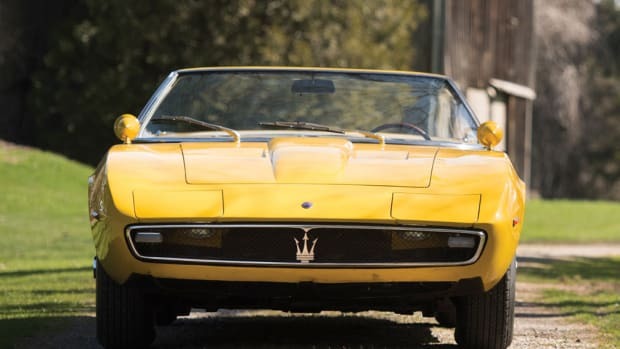 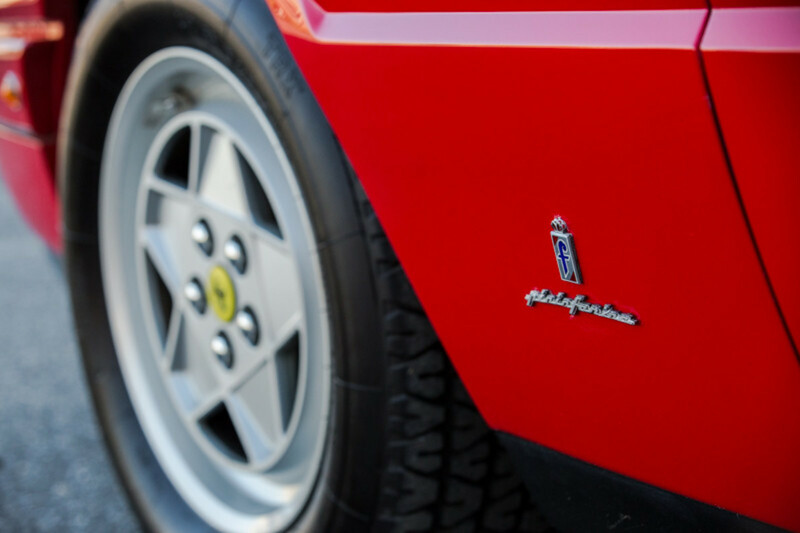 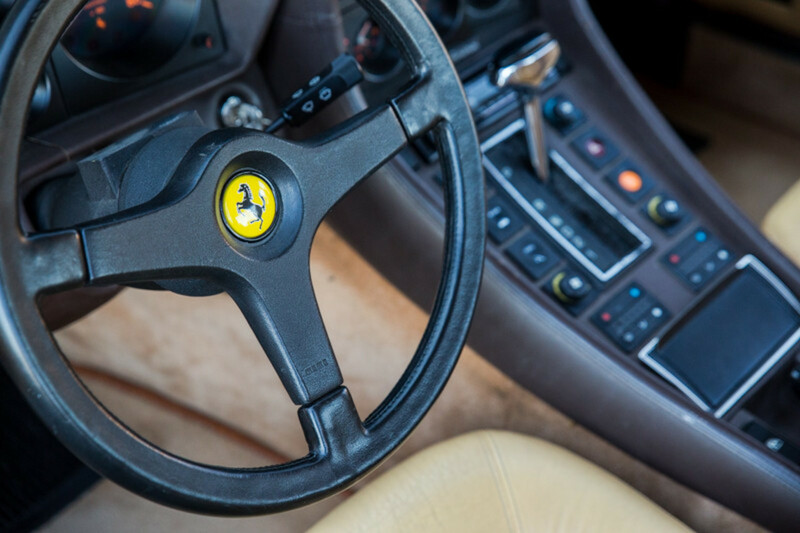 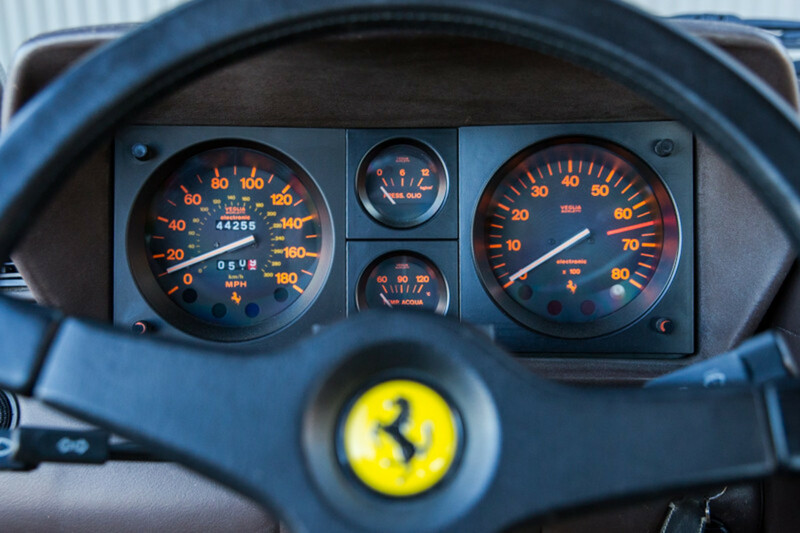 If you ever thought owning a vintage Ferrari was something for people with at least eight figures in their bank account, you're fortunately dead wrong. 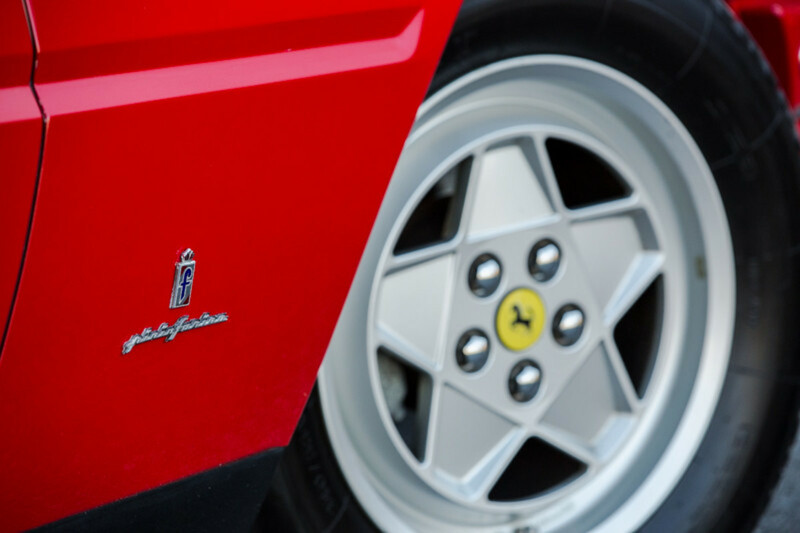 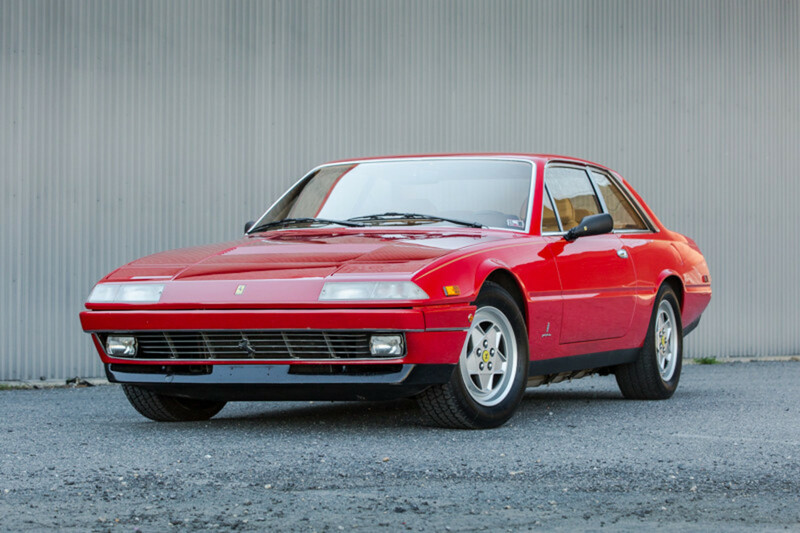 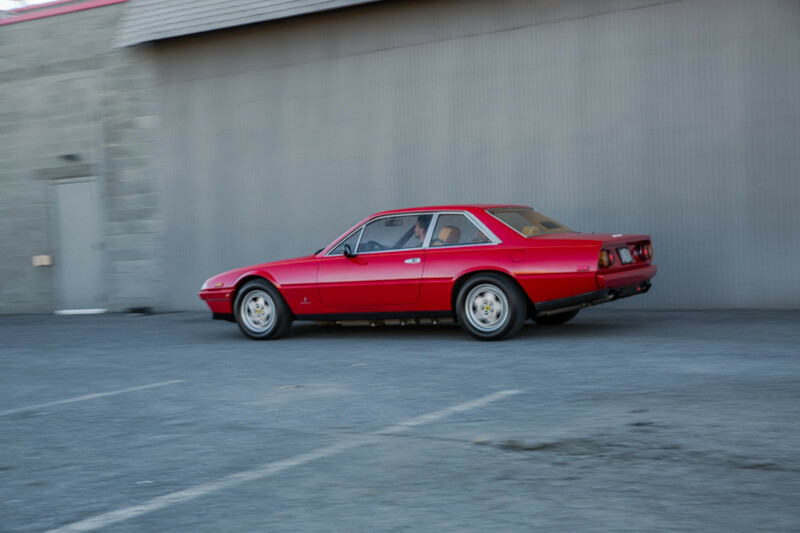 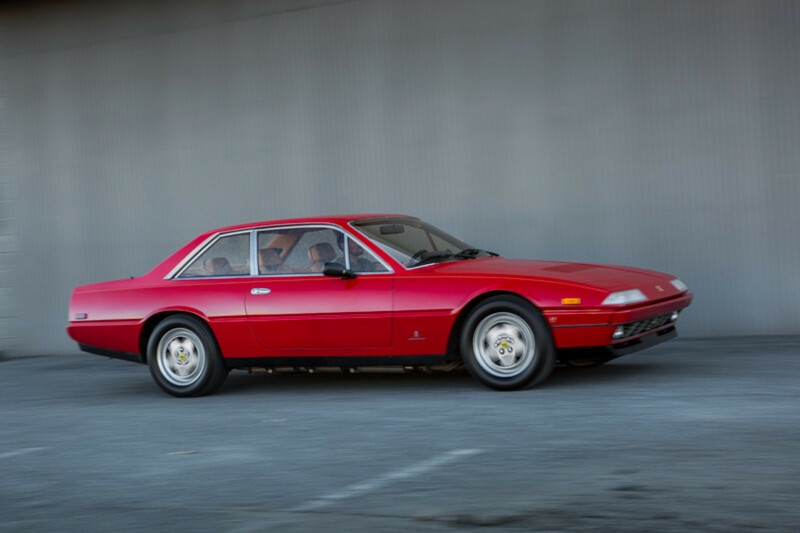 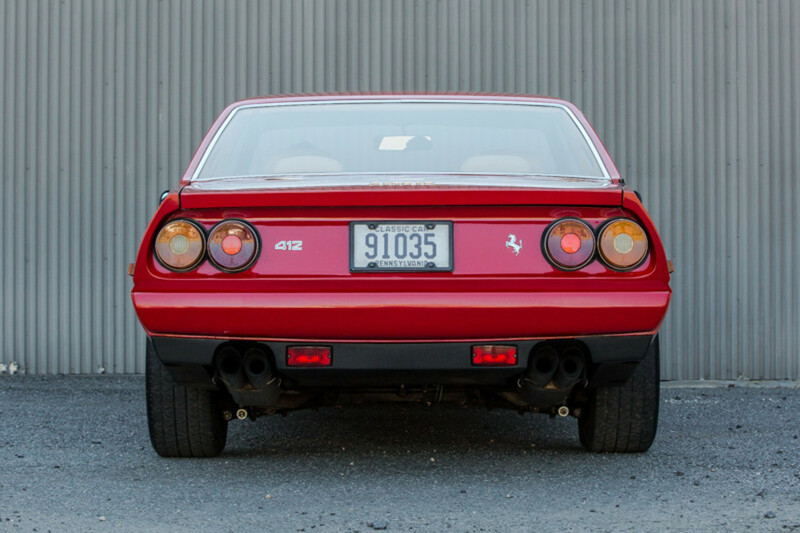 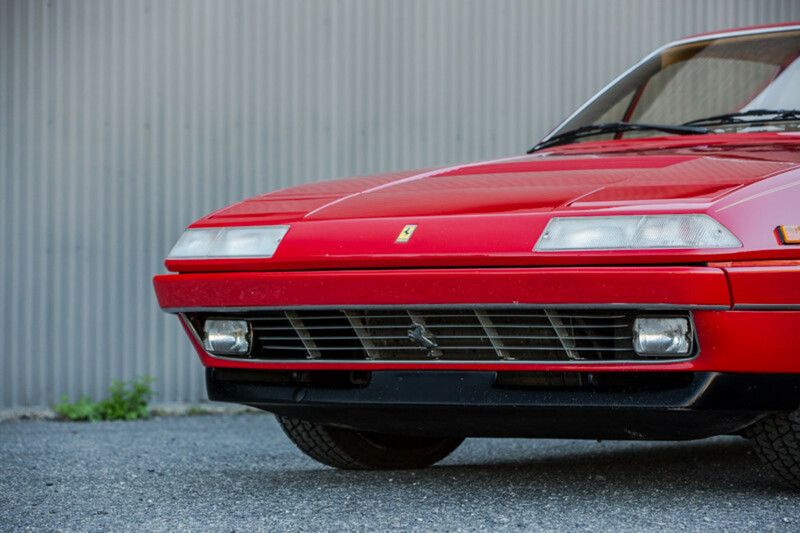 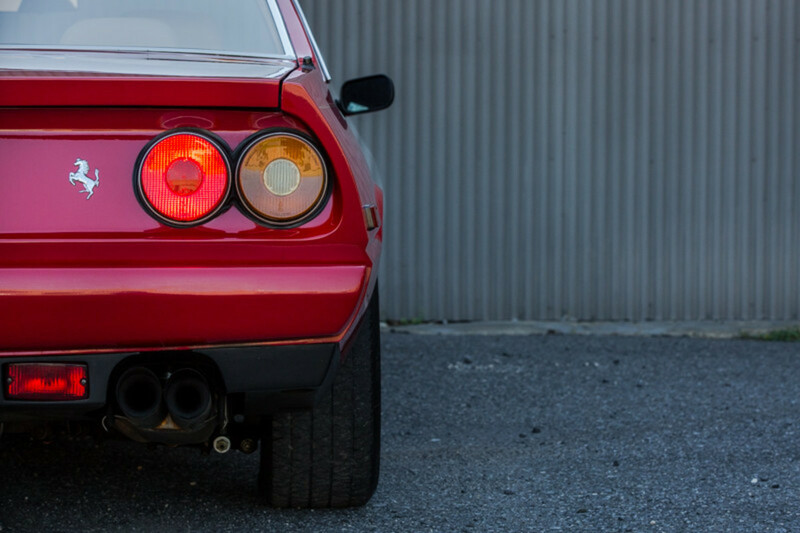 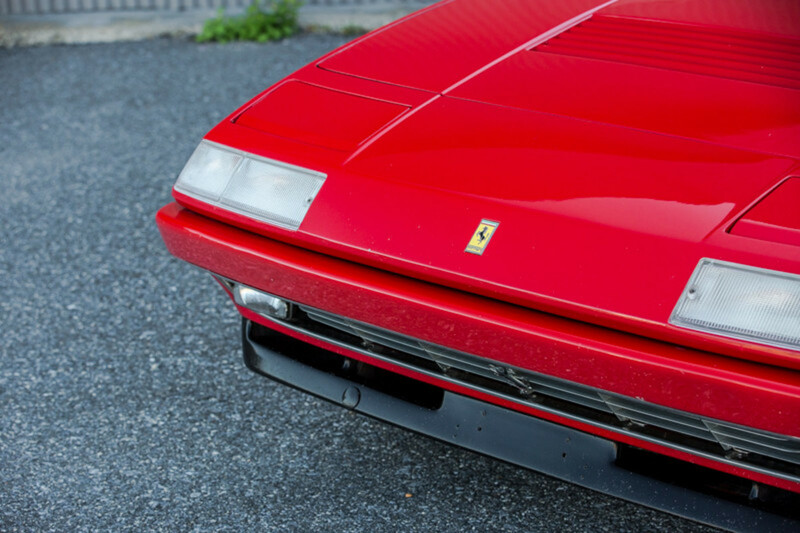 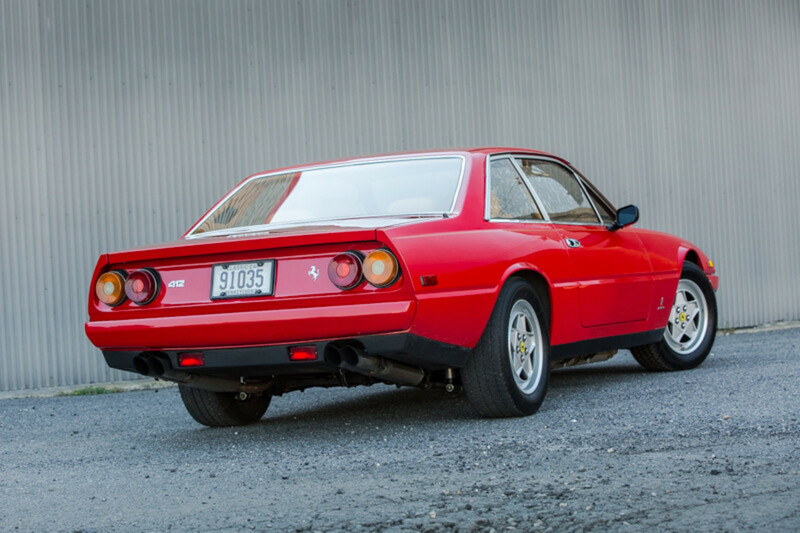 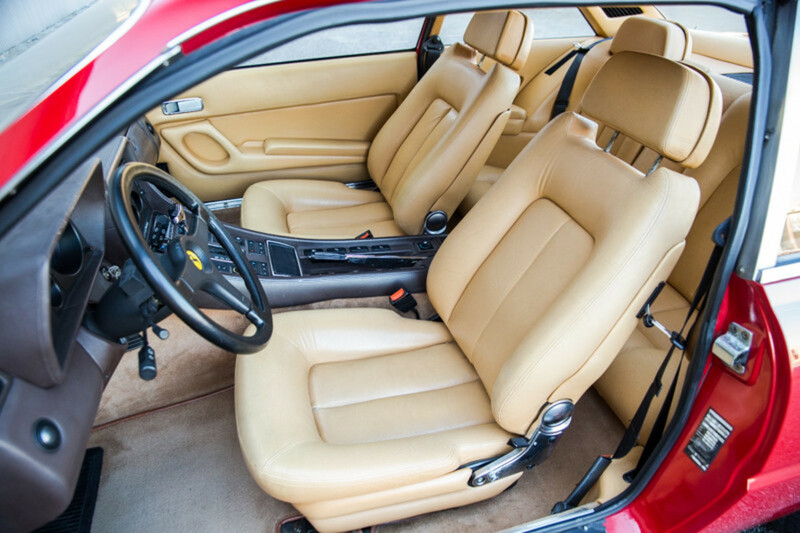 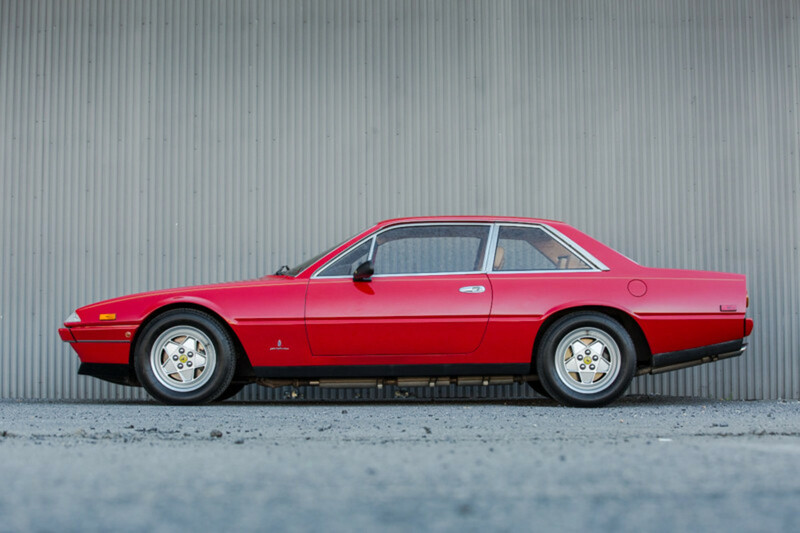 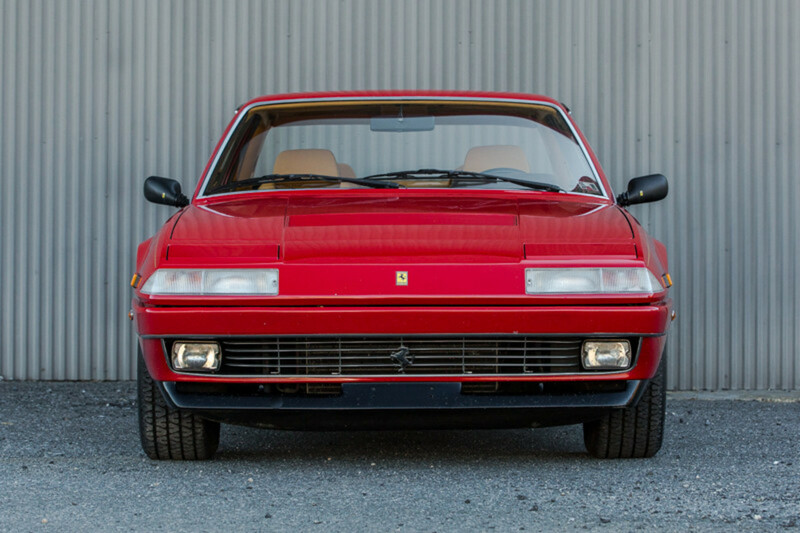 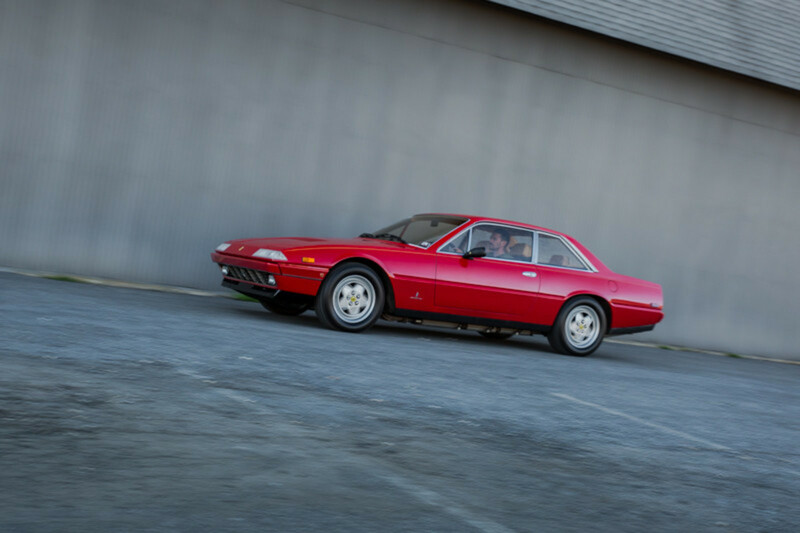 This 1986 Ferrari 412iA with 44k miles on it might not be the most premium Ferrari your hard earned cash can acquire, but at the end of the day, it's still a Ferrari with tons of speed and good looks. 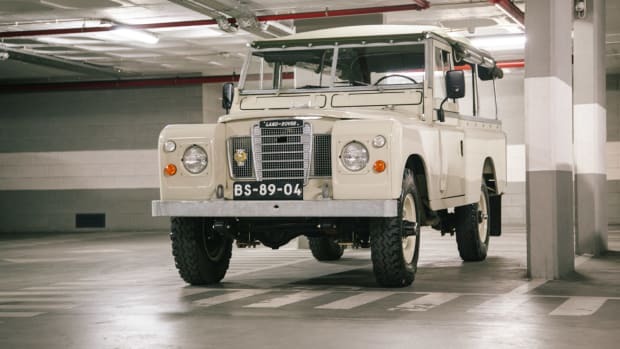 We wouldn't recommended this as a daily driver, but if you're a dude with some extra cash in the bank and want a fun ride to drive once or twice a week, this thing is a total winner.